Engaged learning – CISER statisticians offer personalized, guided learning focused primarily on the mechanics of statistical analysis. Research collaboration – CISER statisticians work closely with researchers interested in producing collaborative research. Traditional consulting – CISER statisticians performs their own analysis of your data at an hourly rate and return reports or other deliverables. 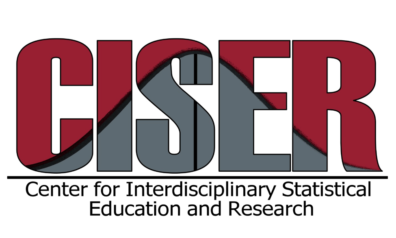 If you would like to meet with a CISER statistician to determine how CISER can help you further your research goals, please visit our website where you can find additional information and an online meeting request form. Short courses and workshops taught by CISER faculty and graduate students. Topics range from statistical concepts and methods to software packages and data standards. Graduate student training through hands on experience in statistical consulting and education. Seminars from a variety of fields introducing unique opportunities to gain statistical knowledge and expertise from other disciplines. 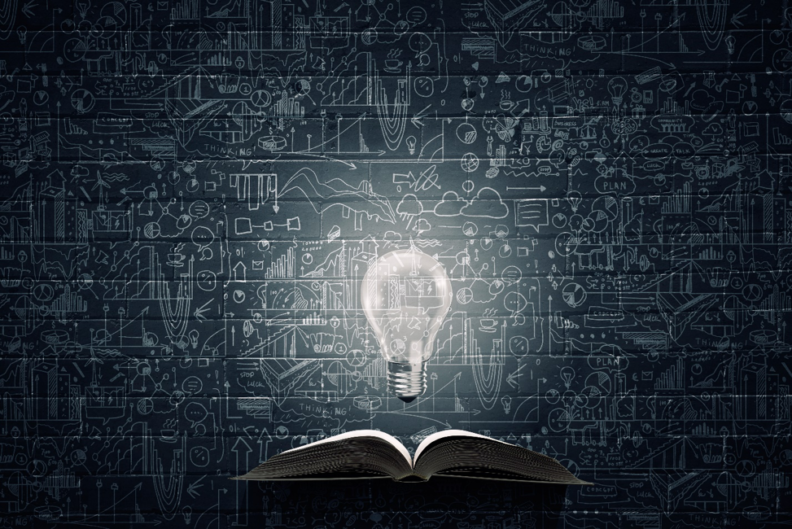 An expertise database tracking the specialties of Affiliate Faculty to facilitate connections for interdisciplinary research opportunities.